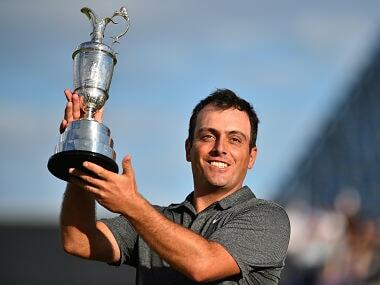 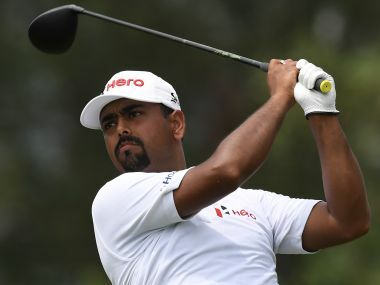 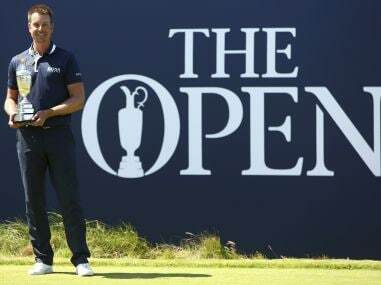 From Francesco Molinari's brilliant form, Tiger Woods' comeback and Shubhankar Sharma's solid showing, here is what we learned at The Open Championship. 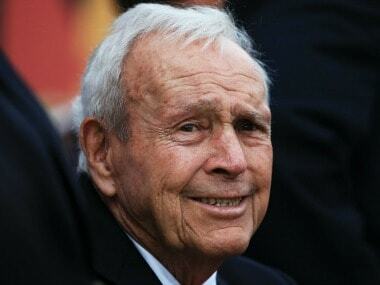 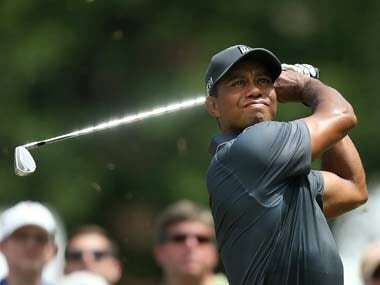 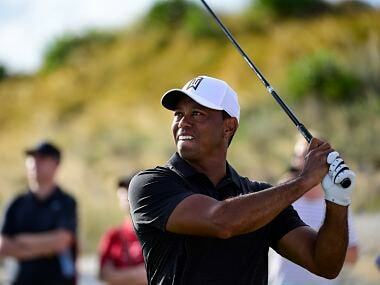 Woods fired a four-under-par 67 that left him tied for second on eight-under 205 alongside former US Open champion Justin Rose and Brandt Snedeker. 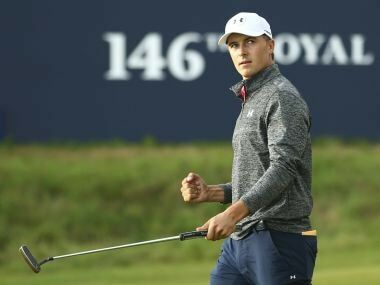 Royal Birkdale is hosting the British Open for the 10th time and here's a preview of the main contenders for the championship. 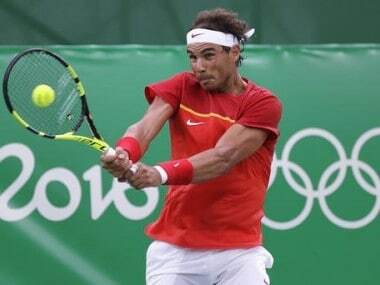 Olympic champions Mo Farah, Rafael Nadal and Justin Rose were among athletes targeted on Monday in the latest leak of confidential medical documents that the world anti-doping agency (WADA) says were hacked by a Russian cyber espionage group.